We must admit that JavaOne 2017 in San Francisco got wide resonance: the great amount of participants have been actively involved in the conference, talking about Java role in transforming the way people work and live in the digital era. The world’s largest gathering of Java developers were discussing the latest runtime updates, container-based solutions and serverless architectures that help developers to build modern, distributed applications meeting the needs of their projects. With over 12 million developers all over the world running Java and more than 1 billion downloads each year (following the Oracle), Java remains the world’s most popular programming language. Java is also the #1 developer choice for cloud, with over 21 billion cloud-connected Java virtual machines. Being a Java native cloud, Jelastic is highly involved in the activities of this ecosystem. 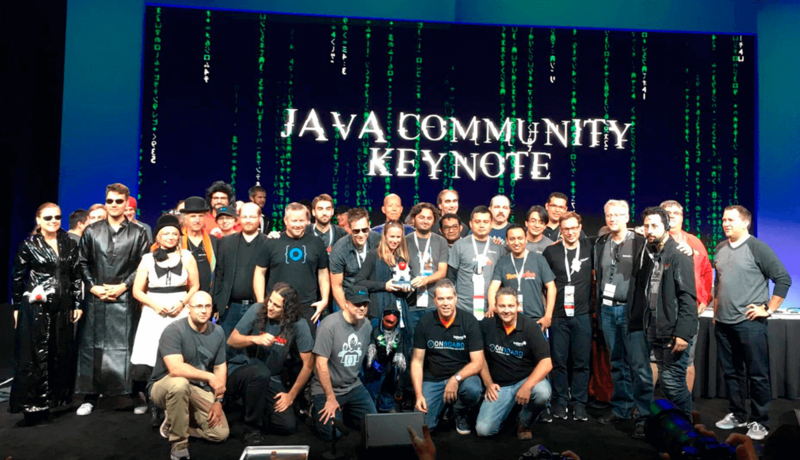 So we’d like to highlight the results of Jelastic presence at the JavaOne event this year. This year Ruslan Synytsky, Jelastic CEO and co-founder, gladly participated as a stage speaker with the session on the decomposition process of legacy Java EE applications, that attracted the interest of many conference visitors and later has grown into the informal chatting and discussion at the developer lounge zone. At the height of JavaOne 2017, Jelastic announced a newly-added support for the just-released Java EE 8 and Java SE 9 and became the first PaaS that started maintaining both runtimes. Now our users can easily install managed Docker containers with GlassFish 5 and Payara 5 to benefit from the Java EE 8 latest improvements. New capabilities include Servlet 4.0 API with HTTP/2 support, enhanced JSON support including a new JSON binding API, a new REST Reactive Client API, asynchronous CDI Events, a new portable Security API, Server-Sent Events support (Client & Server-side) and many others. And support of the production-ready Java SE 9 Platform Specification brought the users all-new modular system that lets run JVM with only those modules and APIs which are required by the application, modern memory shrinking G1 garbage collector is enabled by default, full support for HTTP 2.0 and many other benefits. 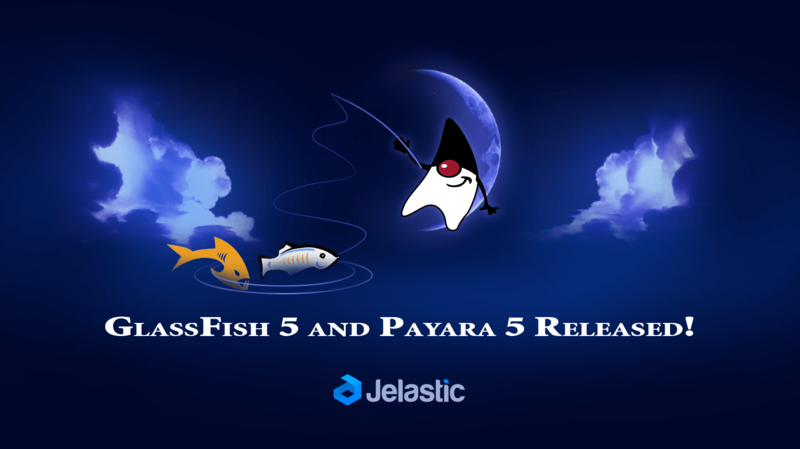 Following the link https://jelastic.com/java-cloud-hosting/, you can give a try to GlassFish 5 and Payara 5 on Java EE 8 for free at the platform. During a joint talk about moving Java EE projects to the cloud, Reza Rahman and Rodrigo Bortoloto made a review of the PaaS solutions. And Rodrigo showed a demo using Jelastic as the example of the platform with user-friendly UI that makes the entry point extremely easy. “Jelastic is fantastic” he said, and it`s difficult to disagree, – maybe we’ll use this statement as our new motto 🙂 Thanks, Rodrigo! Watch the video below demonstrating how to run Java EE application in the Cloud with Jelastic PaaS, based on Payara installation sample. JavaOne 2017 is a large scale event that gathers ‘big names’ in one place and offers the opportunity to learn from the world’s foremost Java experts. Watch the series of interviews made during the conference by JavaONE Rockstar Consultant and Java Champion, Adam Bien – The Java People Faces. Are you also a part of Java ecosystem? Share your experience with the community! Get a free access to our Java cloud hosting, try out the latest updates for your project and let everyone knows the feedback. Stay tuned by subscribing to our blog and get more information on Java in the cloud. 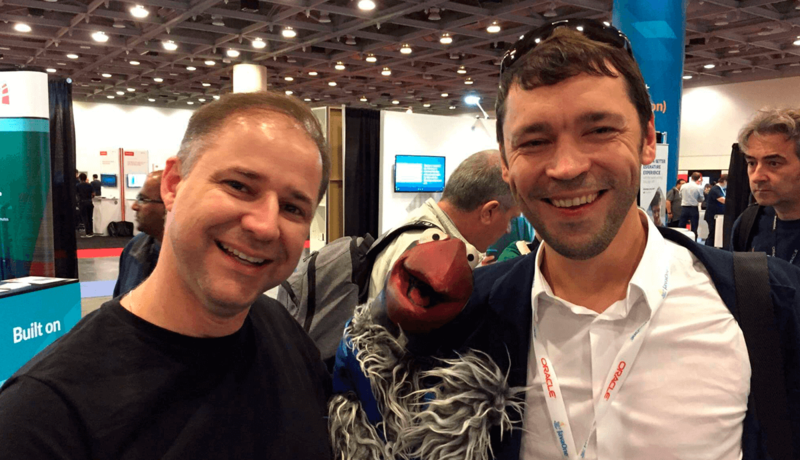 Hope to see you on the next year JavaOne!